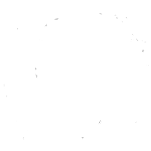 alyssadavis has 56 articles published. 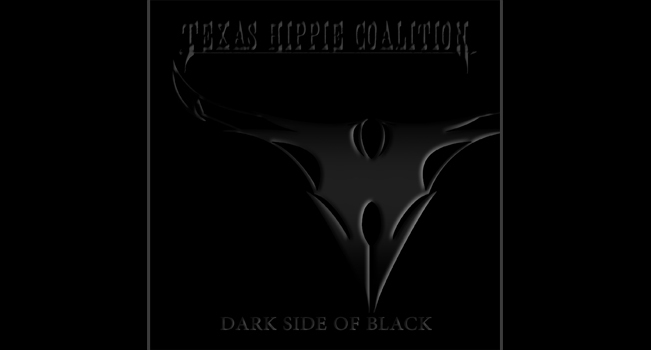 Texas Hippie Coalition’s new album Dark Side Of Black is available now! Get the album at iTunes, Amazon, GooglePlay, Best Buy, or at your favorite local record store today. 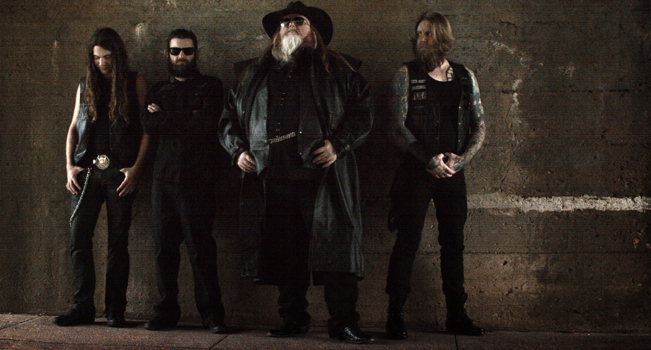 We are so pleased to announce the new record from Texas Hippie Coalition, DARK SIDE OF BLACK, will hit stores April 22, 2016! Preorder your copy here. 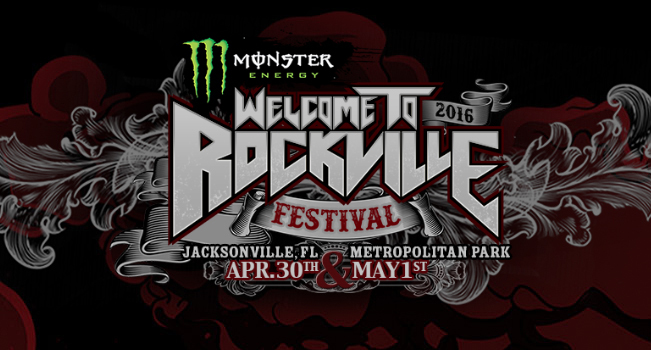 Catch Texas Hippie Coalition on May 1st at Welcome To Rockville in Jacksonville, FL! Get tickets here. 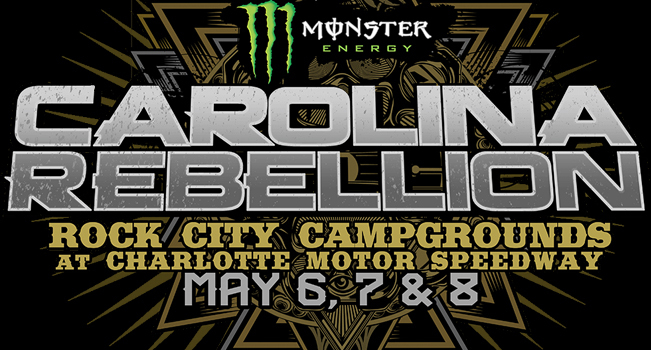 Texas Hippie Coalition will hit the stage Saturday, May 7th in Concord, NC. Get your tickets here! 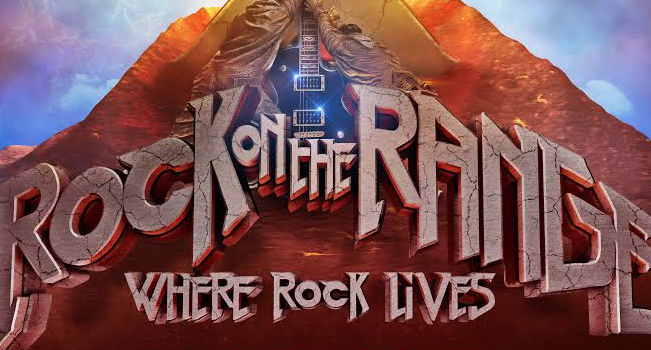 Thrilled to announce that Texas Hippie Coalition will be returning to Columbus, OH for the 2016 Rock On The Range festival. Tickets are onsale now here. 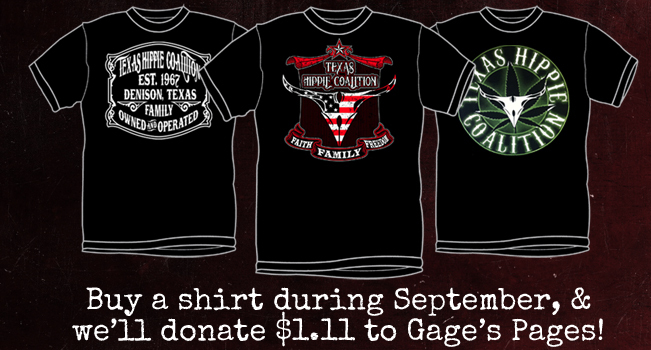 Use the code ROTRROCKS for a limited time discount! 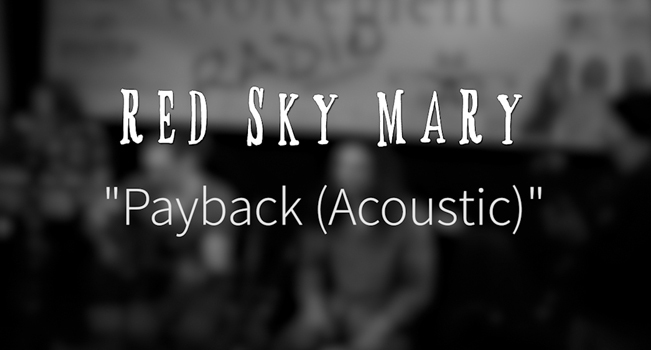 Check out the brand new video from Red Sky Mary! 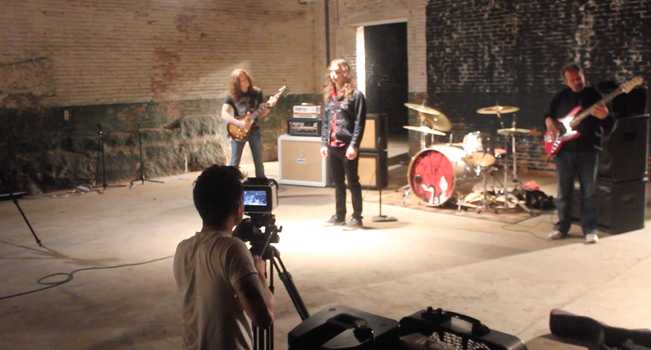 Watch “Gone” below, and pick up their record River Child here. 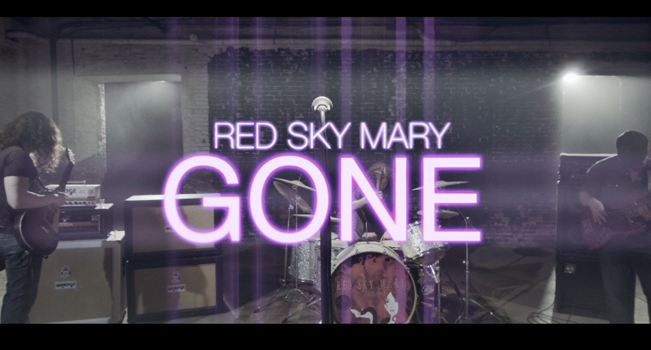 Red Sky Mary recently wrapped up their filming of a video for their single “Gone,” and you can get a peak behind the scenes below! “Gone” is available now on the band’s record River Child. Get your copy here.